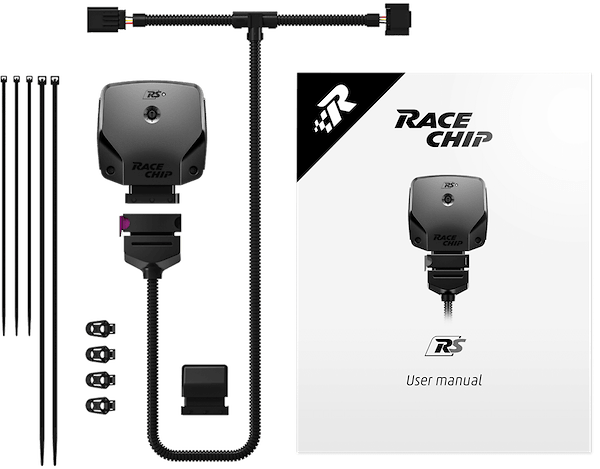 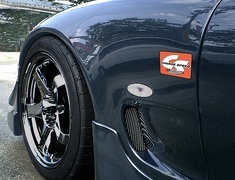 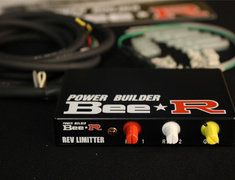 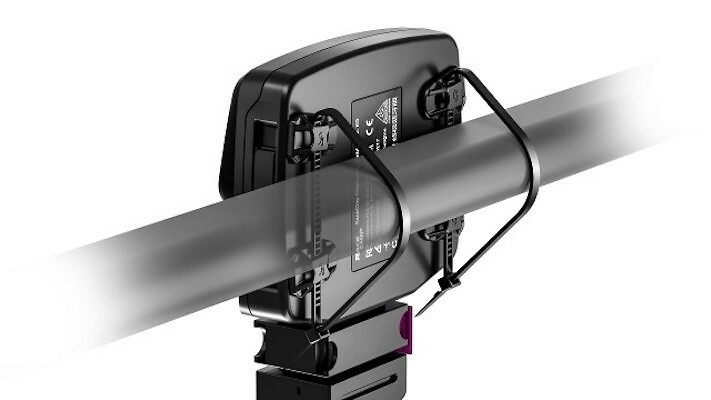 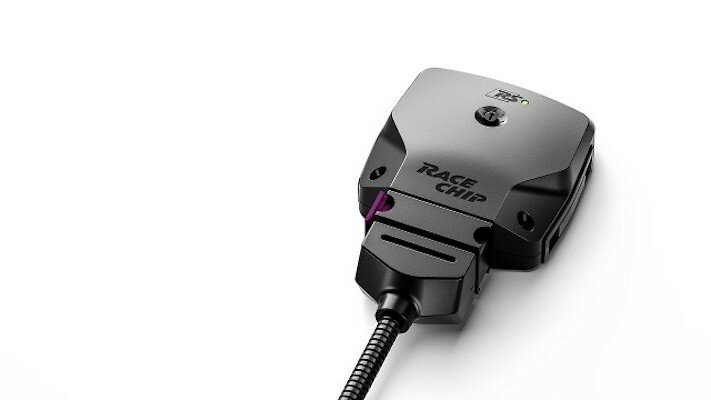 The RaceChip RS is the best seller of the RaceChip line-up. 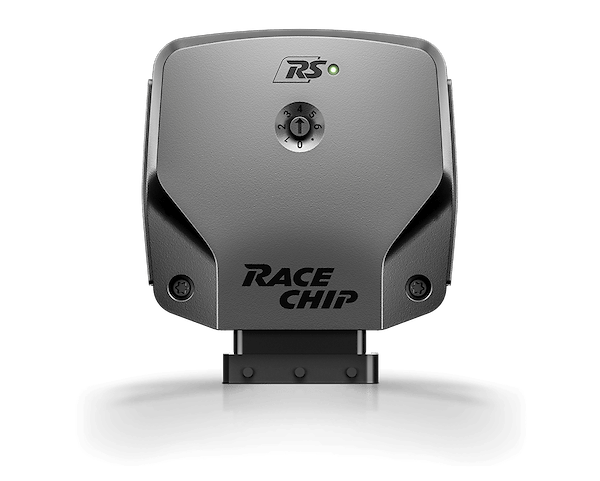 The RaceChip RS is the best seller of the RaceChip line-up. 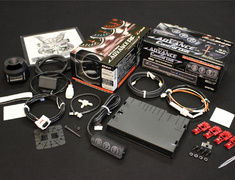 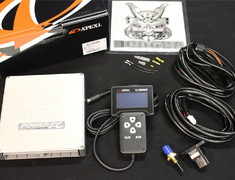 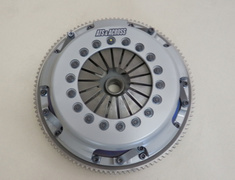 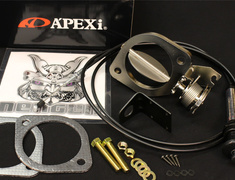 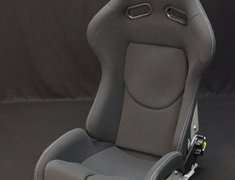 It features completely new optimization software with enhanced vehicle and engine-specific adjustments.